Thanks so much for these recipes. Your Mom was so special and I’m particularly glad that you would share her recipes. 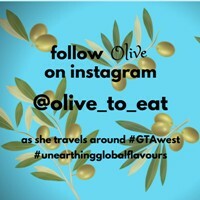 What a great weekend to share these wonderful thoughts and memories of family – thanks Olive. The Heritage Cookbook site looks fabulous and such a great idea. Happy Thanksgiving! I’m sure many of us will be cooking Grandma’s recipes this weekend. 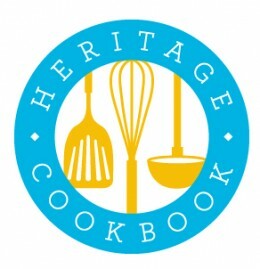 Thanks for the great recipes and the nice review of our website, heritagecookbook.com! Glad you liked it Laurence. Thank you!